This is part of a series of interviews with inspiring travelers. Today I’m interviewing myself. See more about tours and tour reviews here. I’m Ali, and I’m addicted to travel. I made it to all 7 continents before my 30th birthday, and I enjoy using my travel experience to help others see the world. 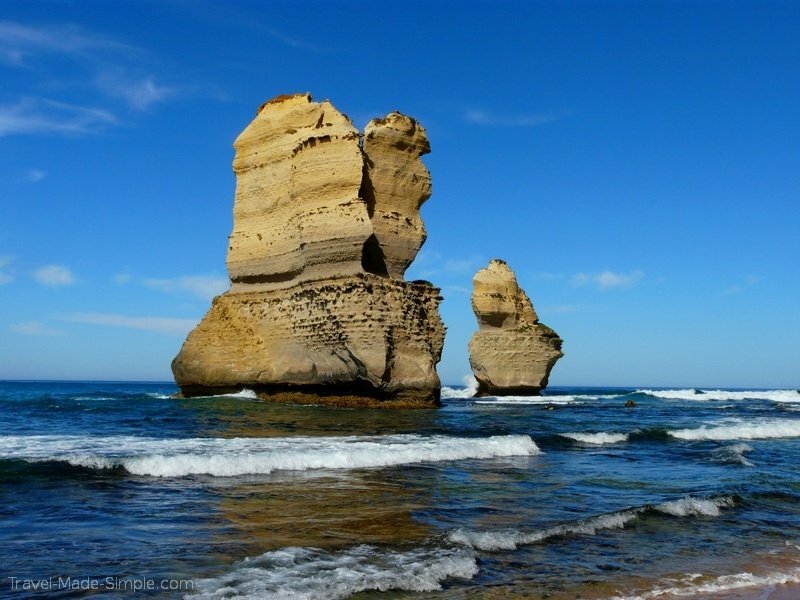 A few years ago I took a two day tour of the Great Ocean Road near Melbourne, Australia. We stayed overnight for one night along the way. Looking for more in Australia? Check out the Australia itinerary. I looked at renting a car and doing it myself, but I quickly realized there were several flaws in that idea. I had never driven on the other side of the road (or the other side of the car) so I was nervous about that. I also realized that the point of driving along the Great Ocean Road was the view and the scenery. Gazing out the window with my jaw dropped in awe sounded like a bad idea while trying to drive. So I quickly changed my mind and started looking for tours so someone else could do the driving. What did you like about the tour? What was your favorite part? Seeing the coastline of Great Ocean Road itself was amazing. It is one of the most gorgeous areas I’ve ever seen. I really couldn’t stop gushing and taking pictures. (I took almost 900 pictures in 2 days!) I also really liked that it was a small group. We saw other tour groups along the way with 30 or more people crammed onto a bus, so it was nice to have just a few of us. 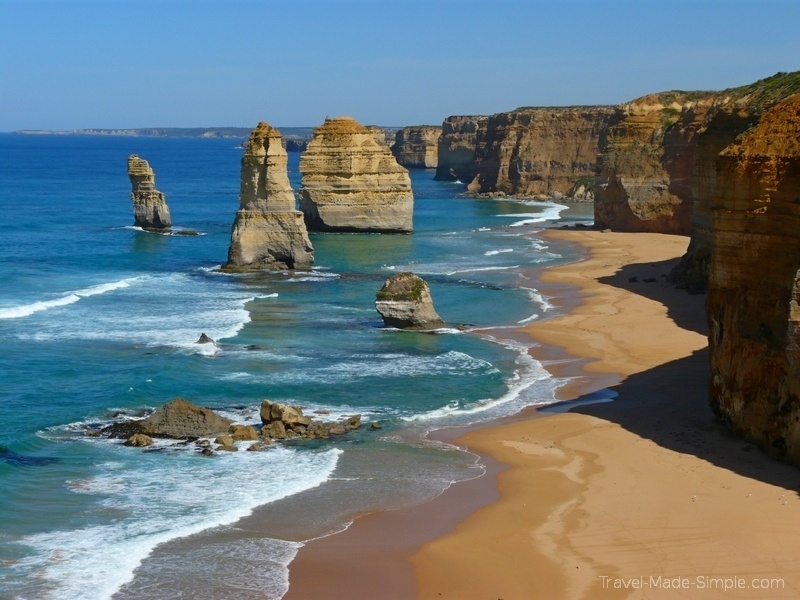 What was the most memorable or eventful part of your Great Ocean Road tour? 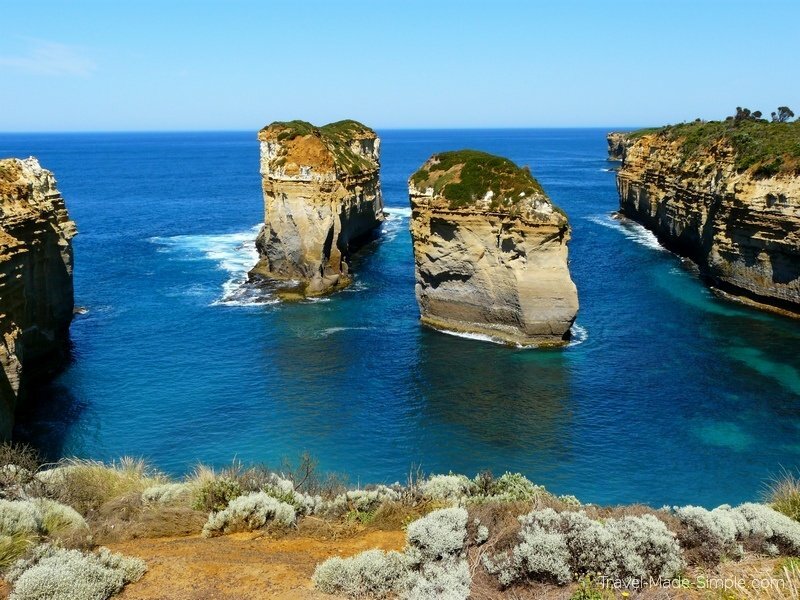 The most famous part of the Great Ocean Road is the 12 Apostles section. I had seen so many pictures, but the reality was much more spectacular. I just remember standing there saying “wow!” dozens of times and struggling to get myself to walk back to the van when it was time to move along. We made one stop to feed parrots and see koalas, which was pretty cool. But one of the parrots landed on my head and crapped on me. Obviously this was no fault of the tour, but it wasn’t fun. However, I did enjoy seeing the koalas, and it was our last stop of day 1, so it wasn’t long before I was in the shower washing the bird poo out of my hair. Meals (besides morning tea) were on our own, and I remember having a decent meal of fish and chips for lunch on the second day. But overall food wasn’t a big part of the trip. The scenery was the main event, so I don’t have many memories about what I ate. 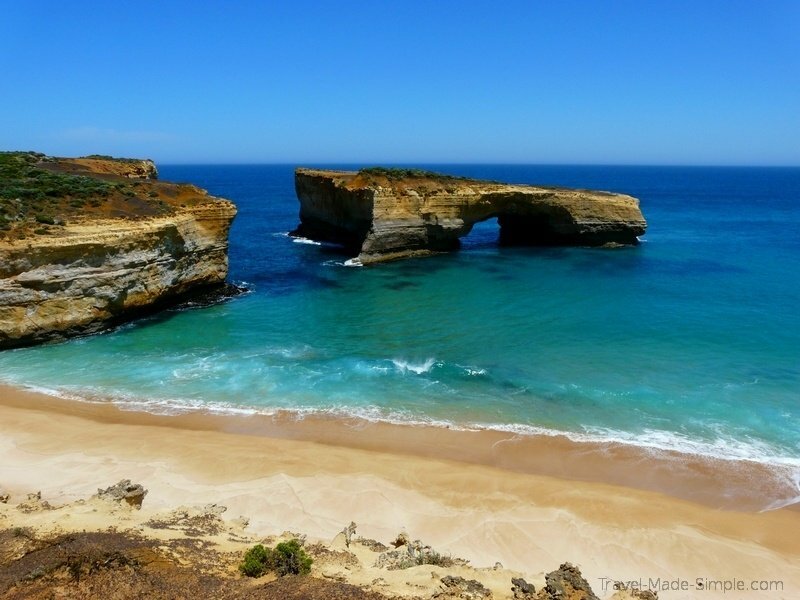 What inspired you to take a Great Ocean Road tour? 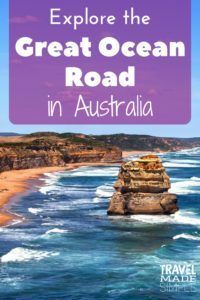 The first time I went to Australia, I didn’t have time to get to Melbourne, but everyone I met raved about the Great Ocean Road. When I planned my second visit to the country, that was my number one priority. There are one day tours, but as I read through my options, taking things a little slower and being able to see a little more in two days sounded like a good choice. Yes, definitely! It’s one of the most beautiful places I’ve ever seen, and even though I’m sure it’s enjoyable without a tour, taking a tour really did make it less stressful. There’s no way I could’ve taken in all the sights from behind the wheel of a car, I wouldn’t have known about the pretty waterfall our guide took us to, and he had so many interesting stories to tell us along the way. When I first booked the tour, I didn’t like that the cost of the room was extra, but it actually makes sense because there are several options for room types, from a bed in a dorm to a private hotel room. So no, I don’t think there’s anything I’d change. I think this is a great tour for new travelers because the tour company takes care of all the details, and you can sit back and enjoy the ride. They picked me up at my hostel in Melbourne and dropped me off there again the next day. I didn’t have to worry about where to stop along the Great Ocean Road because our guide knew exactly what was worthwhile and how to avoid the big crowds. 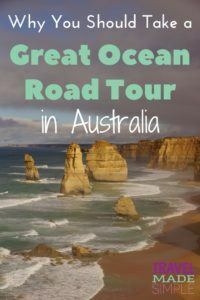 If you’re going to Melbourne, as a new traveler or someone with lots of travel experience, this is a wonderful tour for seeing the Great Ocean Road. 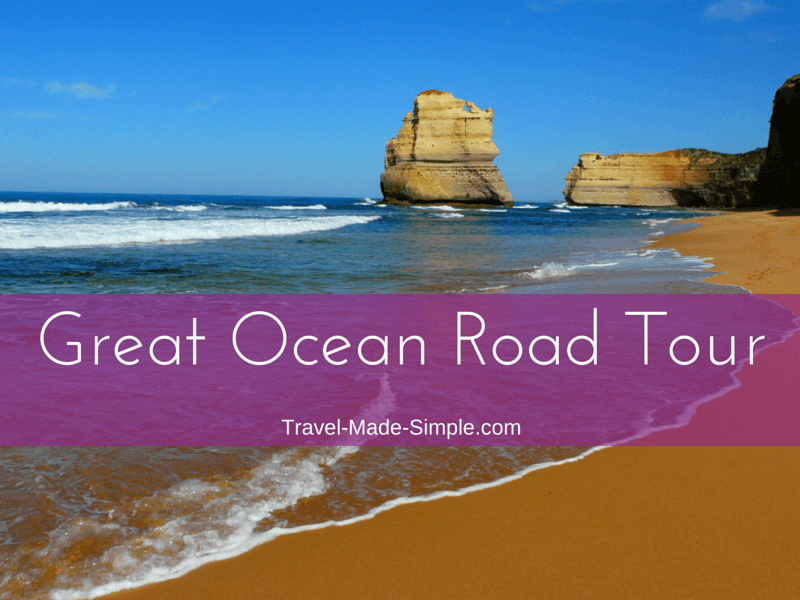 Interested in taking this Great Ocean Road tour? Click here for more info and to book the tour.